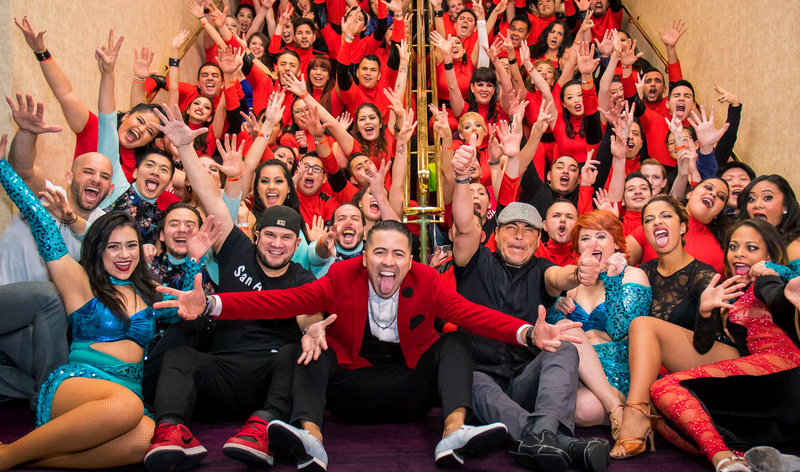 Island Touch has a team of instructors that teach Salsa and Bachata all over the world. Island Touch instructors are trained by our directors Jorge "Ataca" Burgos and Tanja "Alemana" Kensinger to teach Salsa and Bachata in an exciting and dynamic way, ensuring not only that proper technique is learned, but more importantly, that students have a great time and burn away the day's stress. 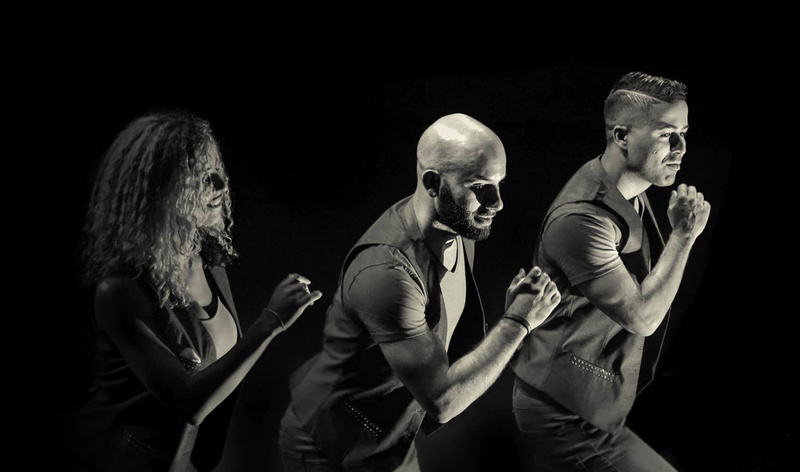 These instructors provide group classes that vary in skill from beginner to advanced and also provide dance team instruction for those who are looking to dance on stage. Wear the clothing the pros do. 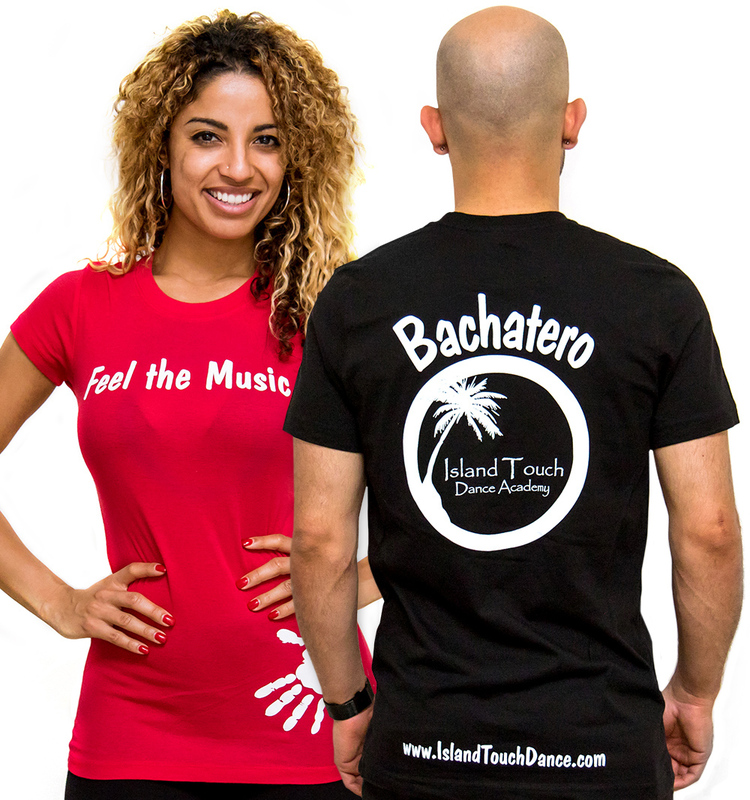 Dress like the pros when they jam out or explore the extensive collection of DVDs that will help you take your Bachata dancing to the next level, regardless of whether you are a beginner or a pro. 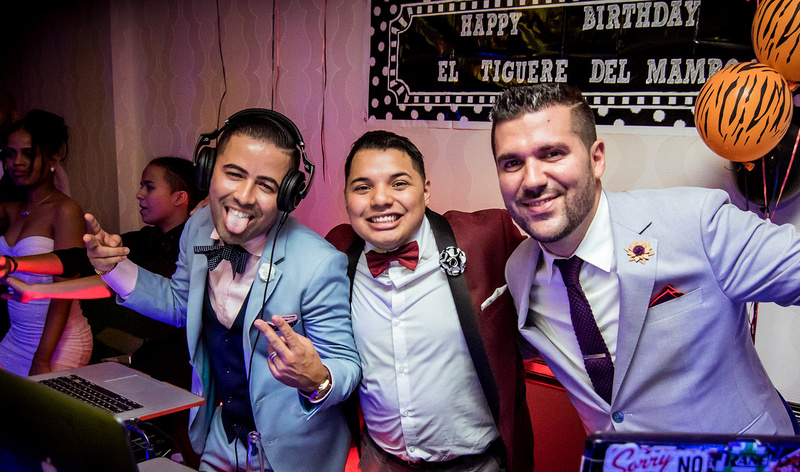 Hire one of our instructors for your next event!